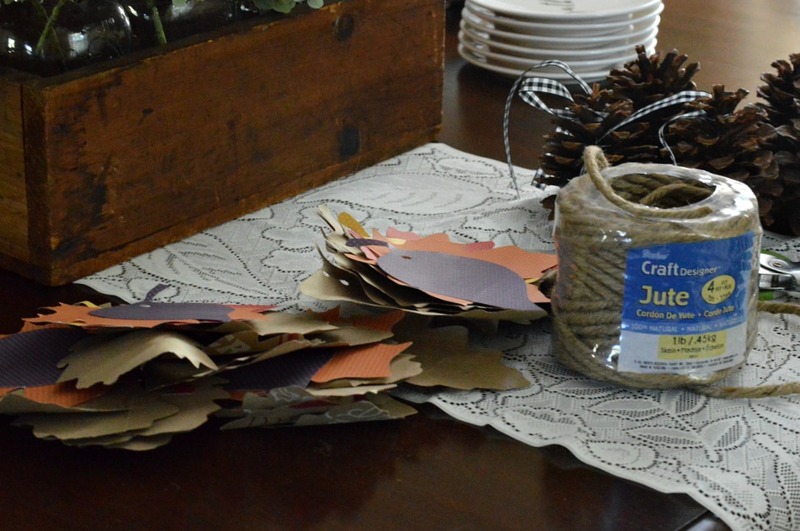 Use brown paper bags and scrapbook paper to make this easy and inexpensive DIY fall garland. We all have our guilty pleasures. One of mine is spending time scrolling through Instagram. I find it to be a community full of creativity and inspiration. 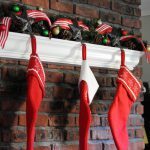 Last fall, a beautiful mantle garland, created by my friend, AmyBeth @houseofjase, caught my eye. My wheels began to turn and I thought I might be able to make garland too. 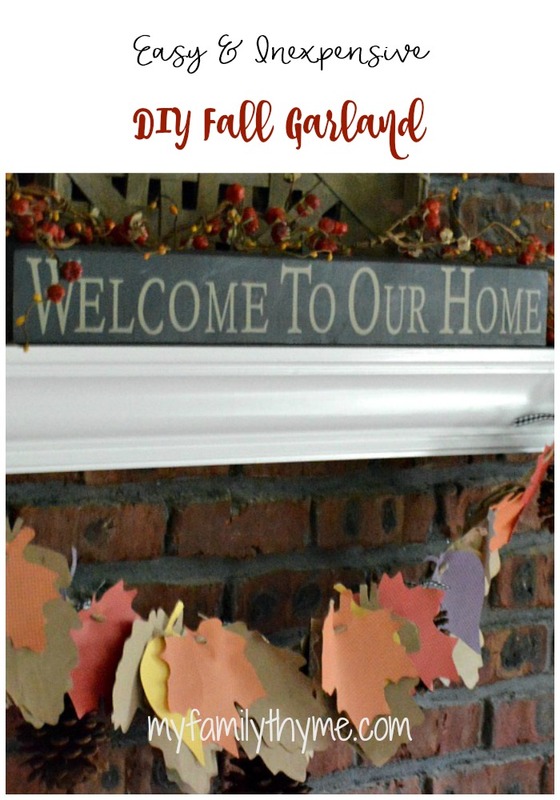 Now, with fall approaching, this is the perfect time to clean out my craft room and use what I have on hand to make my own DIY fall garland. 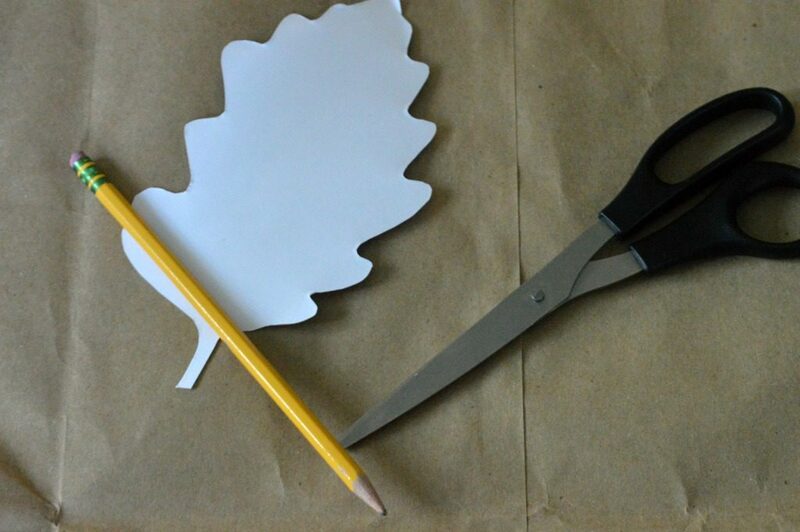 Make a leaf tracer on card stock. 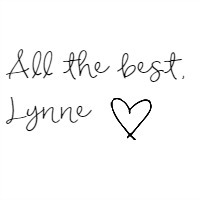 If you are not very artistic, you can always find one on-line and print it out on card stock or sturdy paper. 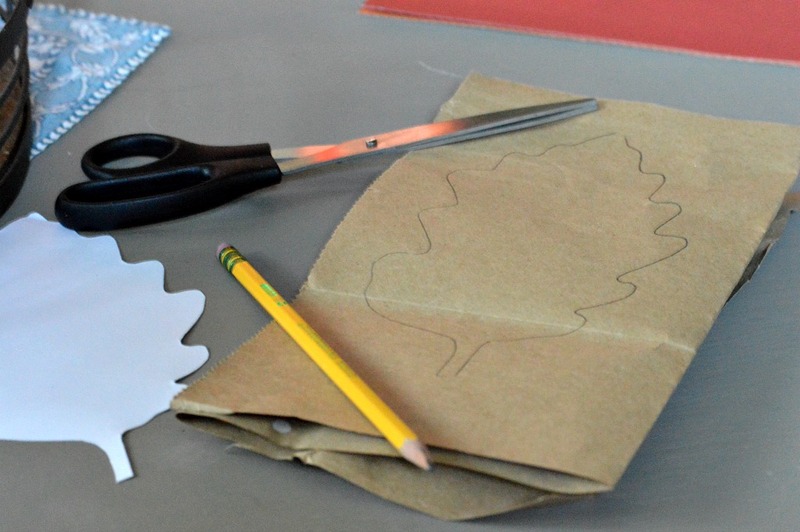 Trace leaves onto your brown paper bags and scrapbook paper. The number of leaves you choose to use depends on the length of your banner and how full you would like it. I had some warm, seasonal colored paper that was perfect for this project. I first punched just one hole in each leaf, but didn’t like how the garland sat. So, I went back and decided to punch a second hole in some of the leaves. The leaves sat much better when I threaded the jute twine through. Next, I used some black and white gingham ribbon to attach a few scented pine cones. I love the texture and scent that they add to this garland. 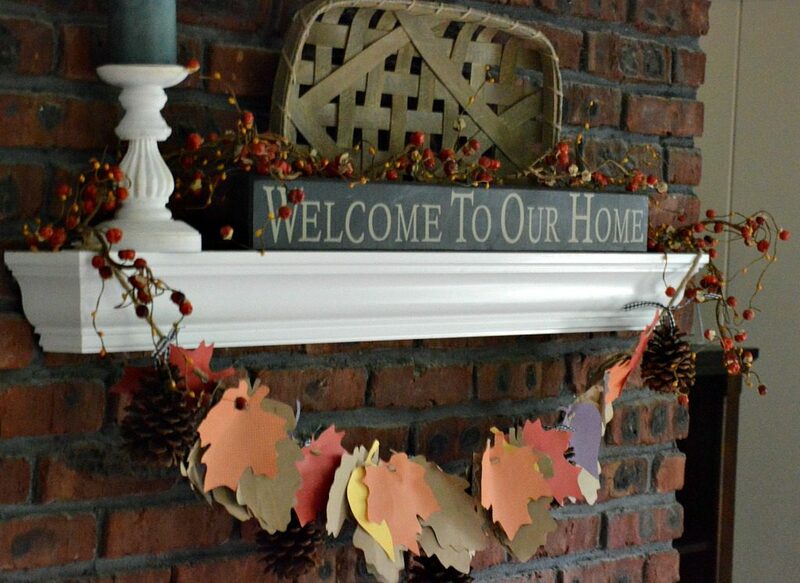 Then just hang it and enjoy this easy and inexpensive DIY fall garland. What can you make using supplies you already have on hand? Get inspired by the C’mon, Get Crafty and the hosts of the Craft Room De-Stash Challenge! Ooh it’s so cute!! I have so many Christmas decorations and hardly any fall ones, haha. I should fix that this year! Thank you, Meg!! 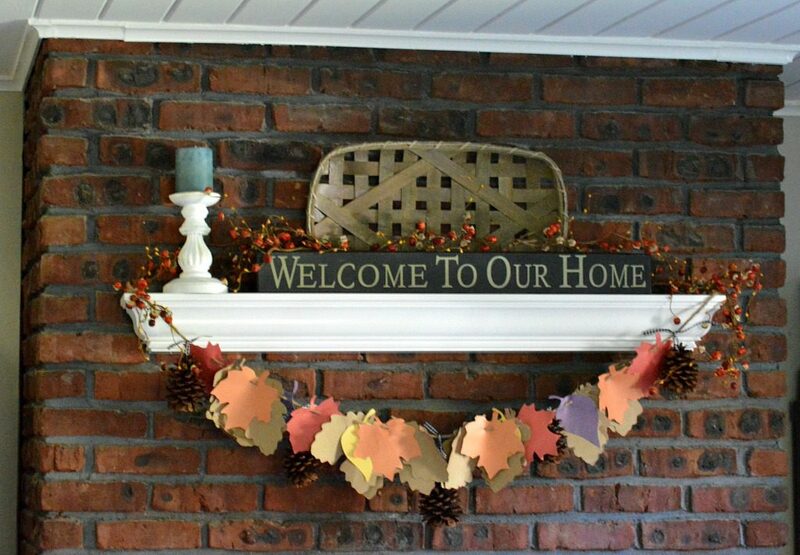 Fall is such a fun season to decorate for! This is so CUTE! I’m def going to try this! Thanks so much, Shannon! I hope you give it a try! So cute! I’m secretly getting excited for fall! Thank you so much, Marissa! I am getting excited too! Thanks so much, Caitlin! Looking forward to all things fall! this makes me so excited about fall! Love it! Thanks so much, Jill! I am getting excited for all things fall! 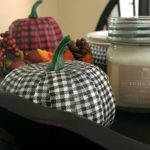 I am lacking in the fall decor department (although my husband may disagree)! 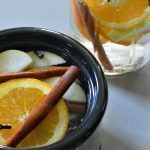 This is the perfect DIY craft for a cozy afternoon! thanks for sharing!